Knows its business. The Hiddensee top lid, briefcase provides quality, is PVC-free and made from waterproof canvas material. 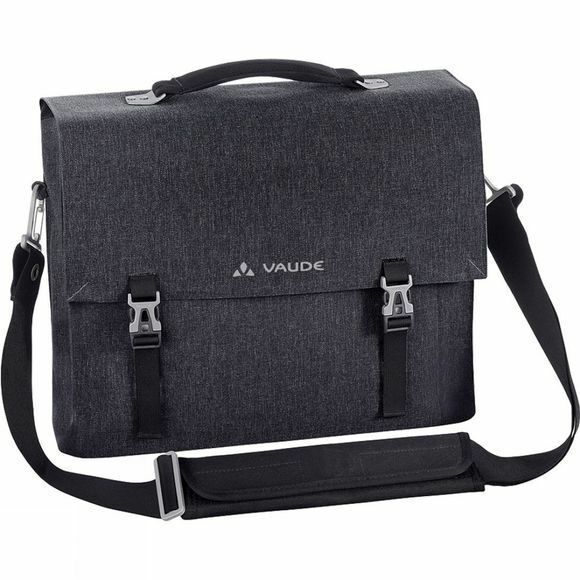 The compact shape for 13-inch notebooks, the characteristic design and all the clever features guarantee the bag's unrivalled position in this world.